With two decades of experience in the Private Equity Sector, operations and acquisitions expert Rob Joubran brings to Sage Park a comprehensive understanding of the steps required to improve business profitability. Rob was a Founding Partner in Platinum Equity, one of the most successful and fastest growing private equity firms in the world. At Platinum Equity, Rob was integral to the firm’s 20-year growth from a start-up firm to one with more than $25 billion in revenue. Rob has worked in diverse markets to facilitate more than 100 acquisitions and 50 divestitures in fields as varied as Technology, Hardware/Software, Business Services, Distribution/Logistics, Manufacturing, and Health Care. Rob’s career has included working internationally in more than 34 countries across 5 continents. Since graduating from the University of Michigan, Rob’s experience has encompassed operational oversight and responsibility of portfolio companies with revenue ranging from $10 million to over $1.5 billion. At these companies, his key initiatives have included developing business strategies and corporate budgets, hiring C-suite level management, insuring business profitability, maximizing management free cash flow, improving corporate culture, and ensuring corporate value attainment. In addition, Rob led and directed financing and re-financing activities, divestitures, and MBO’s with returns ranging from 2x to more than 1000x. 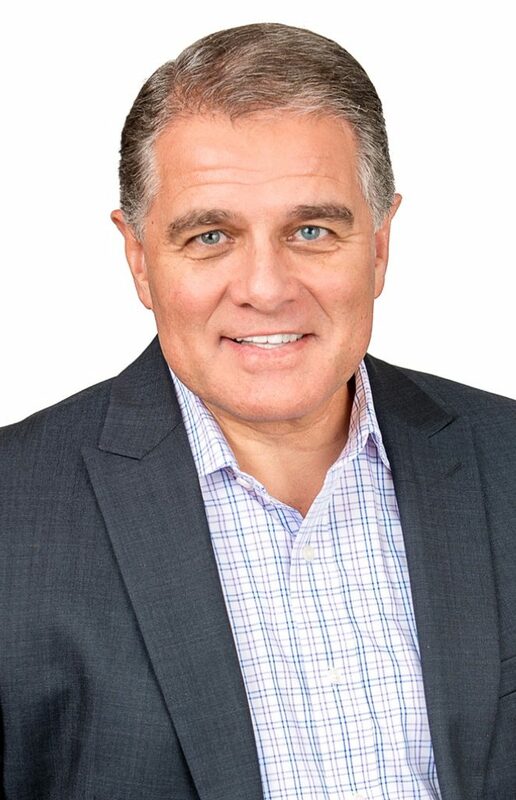 Over the years, Rob has worked with a range of talented individuals, giving him access to a pool of talented CEO, COO, and CFO candidates, as well as hands-on operational talent and individuals with the core competency to assist in all types of activities surrounding operational management and solution services. 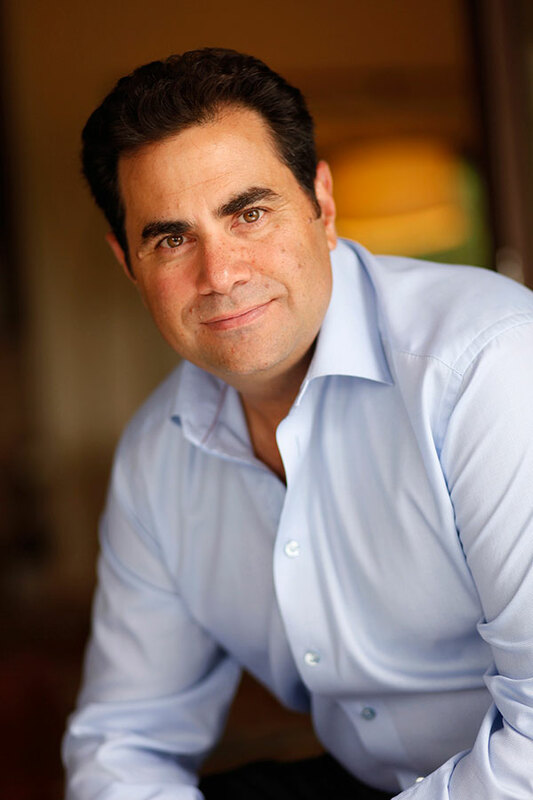 He has helped to transition, integrate, and transform close to 100 acquired businesses, and has successfully managed corporate carve outs from Fortune 100 to Fortune 1000 companies. He has directed business turnarounds through effective cost containment, product improvement, and revenue growth while sustaining and improving long-term enterprise value. 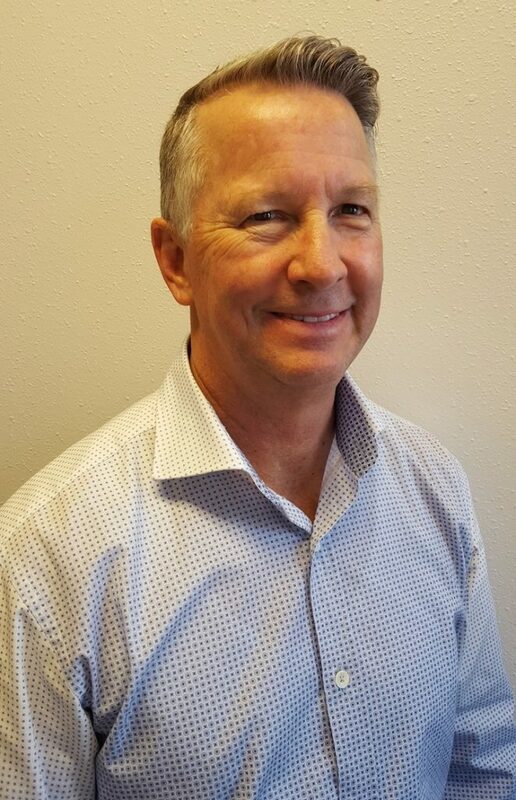 Mr. Webb is a Certified Management Accountant with a broad business background that is the result of working for The Pillsbury Company, Deseret Farms and several small to mid-size companies where his ability to increase sales, control costs and maximize profits were tested and developed. These small to mid-size companies include Pegasus Music and Video, Fountain Fresh International and CDI Media all of which he managed as President and CEO. Prior to September 2017, Mr. Webb was the CFO of Connexion Point LLC, a tech-enabled healthcare services company, where he was recruited to bring structure and control to the financial operations of the 12th fastest growing healthcare company on the Inc 500 list of fastest growing companies in the nation (listed four years – 2013 thru 2016). During his 3½ year tenure, he managed all financial affairs as revenues grew from $18M in 2013 to nearly $65M in 2017. He moved the accounting system from a siloed solution on Quick Books to an integrated, cloud-based solution using NetSuite and successfully managed the audits of the 2013 thru 2016 financial results. Mr. Webb holds a Bachelor of Arts degree in Accounting from the University of Illinois-Springfield. With more than four decades of experience in manufacturing, operations and management, Shane Cave brings an expert understanding of how to effectively lead a business and its culture to profitability. Mr. Cave began his career in the manufacturing industry, starting as a machine operator in the injection molding space. Throughout his tenured career, he occupied several roles within the manufacturing organization, eventually earning the title of President and CEO of a multimillion dollar manufacturing business. Mr. Cave’s experience and leadership has been beneficial in directing portfolio operations. His approach is to focus efforts on customers and employees, with utilizing his skills in operations, IT solutions, finance, strategic sales and marketing, to help companies realize their potential in expanding growth and increasing profitability.